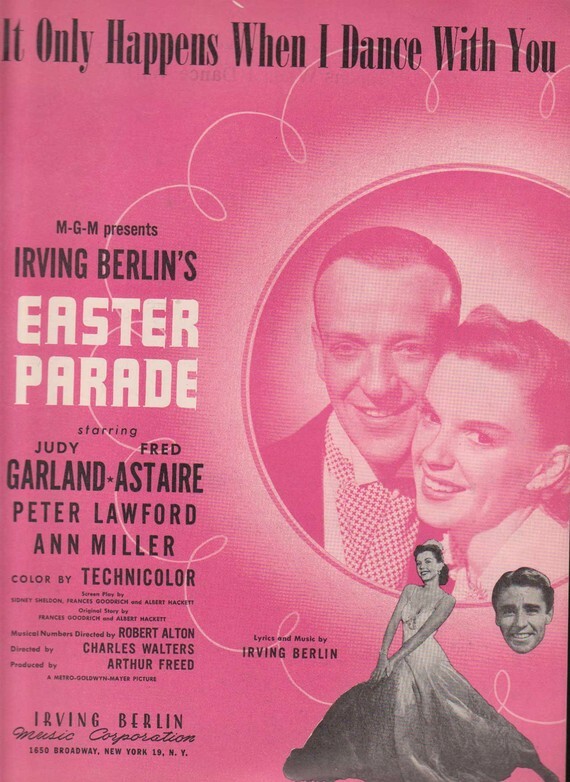 It Only Happens When I Dance With You is one of the many fine songs that Irving Berlin wrote for the 1948 film Easter Parade, which starred Fred Astaire and Judy Garland. “It Only Happens When I Dance With You” was recorded in July 1993 and was released that year on Steppin’ Out. It was arranged by Tony Bennett and Ralph Sharon.